"Presenting a revolutionary standard based on safety, honesty, and efficiency." 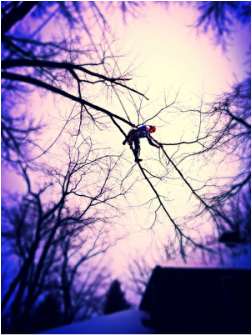 Kruljac Tree Services is a fully insured tree service serving Pittsburgh, PA and its outlying areas. We are exceedingly qualified in the areas of Tree Preservation, Tree Removal, and all other Tree Services, offering some of the most competitive and affordable prices around. ISA Certified Arborist and Certified Treecare Safety Professional (CTSP) on site for all estimates AND work.